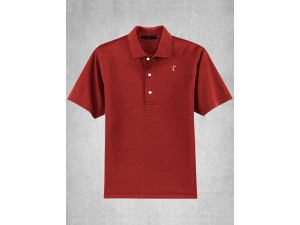 Evangelize the world with God's Brand Christian Clothing and Apparel! Exceptionally breathable and comfortable, this polo has a UPF rating of 50 to resist UV rays and wic.. 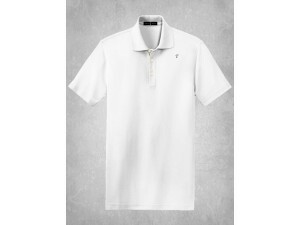 This cotton pique polo has an anti-curl collar and resists pilling, fading, wrinkling and shrinking ..
A subtly pique and jersey self-jacquard horizontal texture makes this polo stylish and work-friendly.. 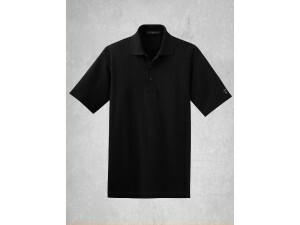 The superb feel of interlock knit is striking on its own. Add in the subtle glow of jacquard knit sh.. 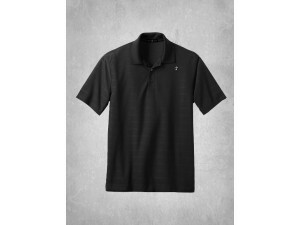 This polo has an eye-catching texture and wicking ability to keep moisture out of the picture. 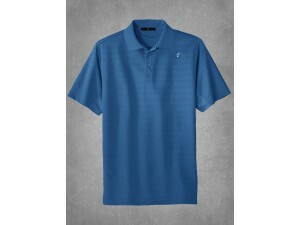 Durab..
An eye-catching horizontal texture, wicking performance make this polo a break from the norm. Lightw..